Mavel Release A Bunch of Promotional Images from 'THE AVENGERS' Featuring Various Posers! 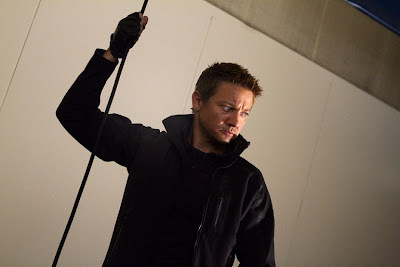 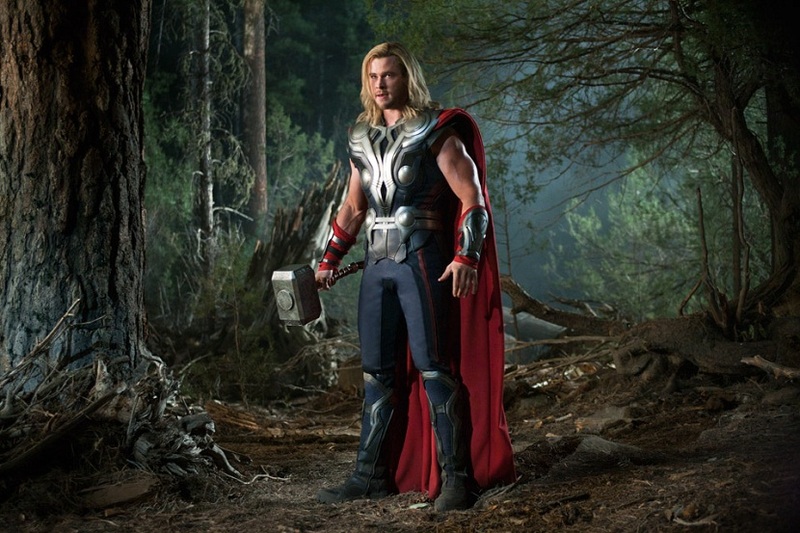 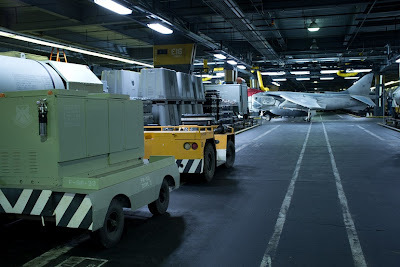 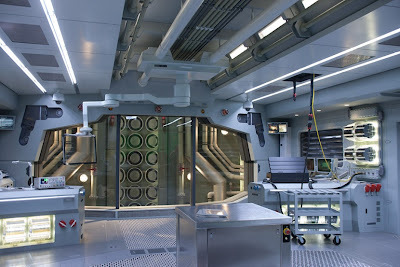 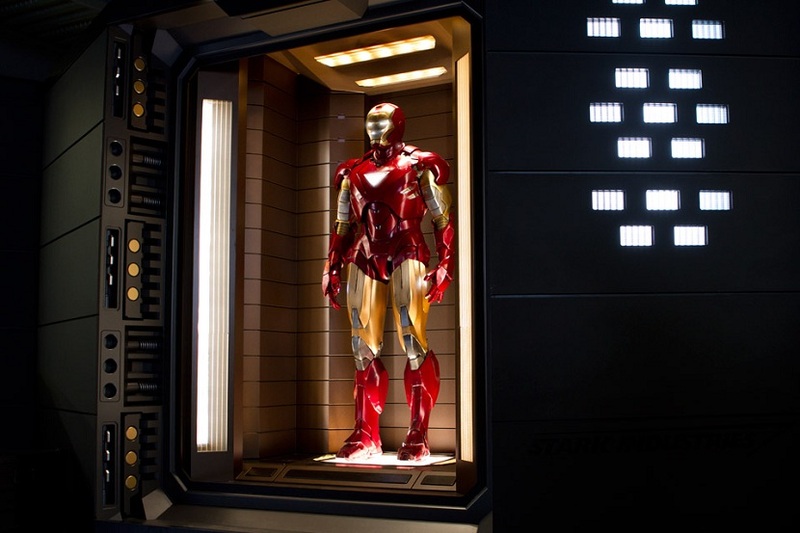 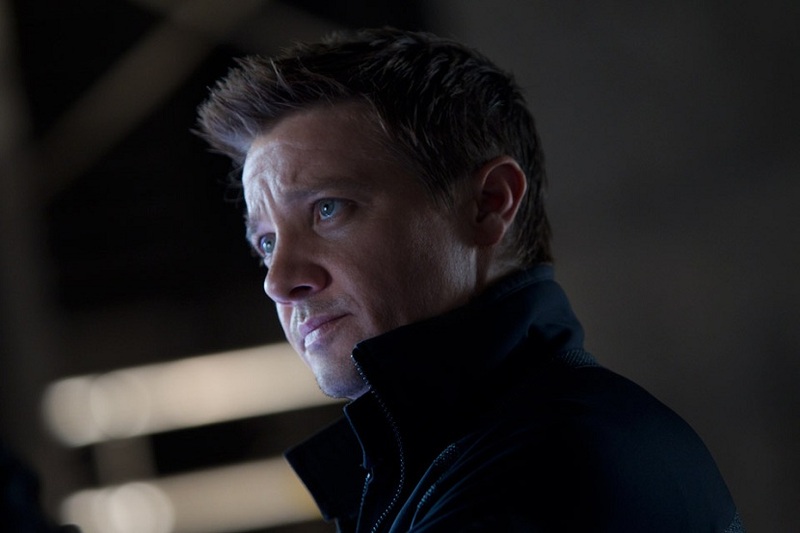 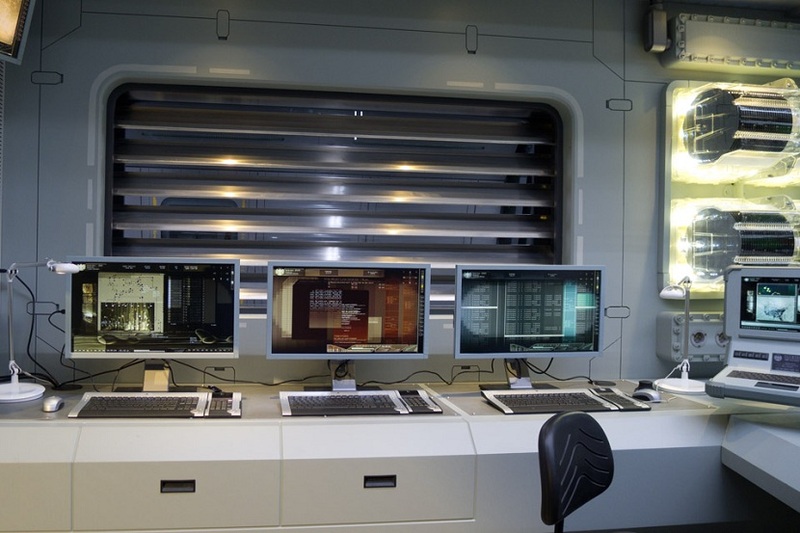 Marvel have released a bunch of images from their upcoming hero flick The Avengers. 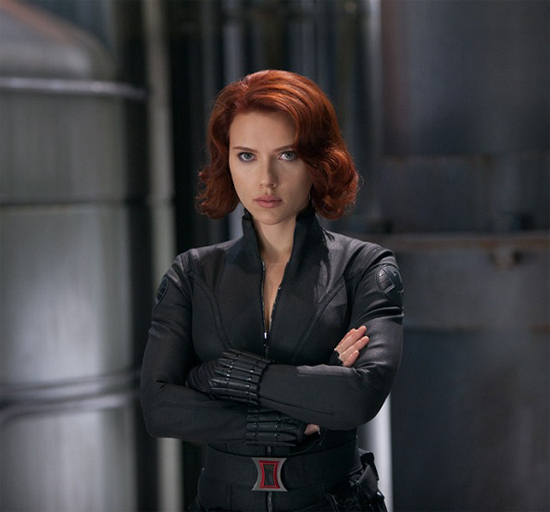 The movie stars Scarlett Johansson, Jeremy Renner, Samuel L. Jackson, Mark Ruffalo, Chris Hemsworth & Chris Evans. 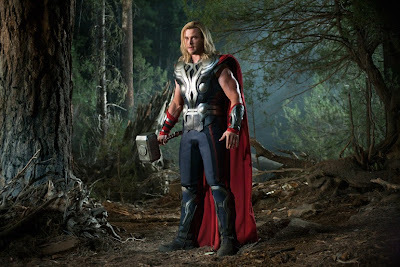 Directed by Joss Whedon The Avengers also co-stars Cobie Smulders, Clark Gregg & Stellen Skarsgard. 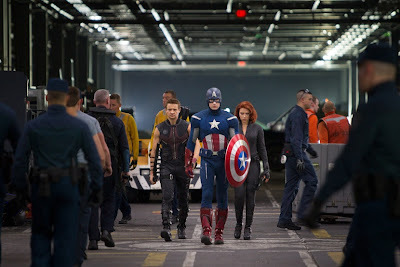 The Avengers hits theaters May 4th. Hit the jump for the details. 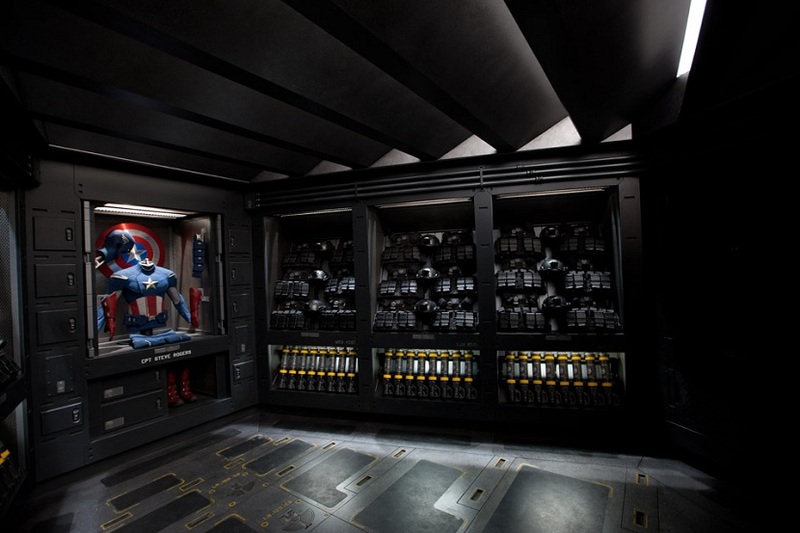 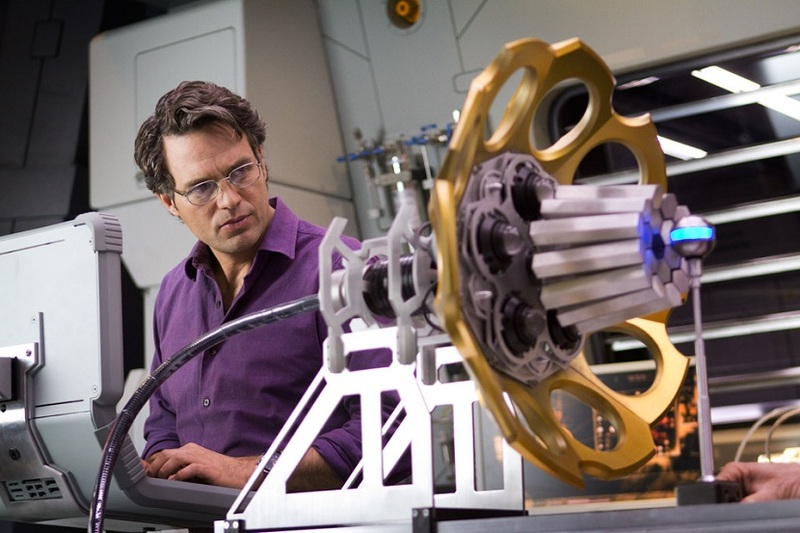 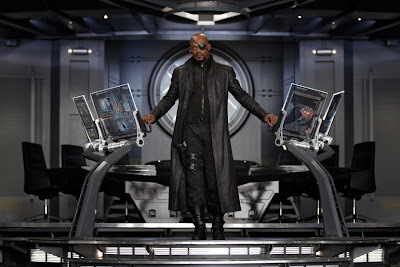 I'm reading: Mavel Release A Bunch of Promotional Images from 'THE AVENGERS' Featuring Various Posers!Tweet this!